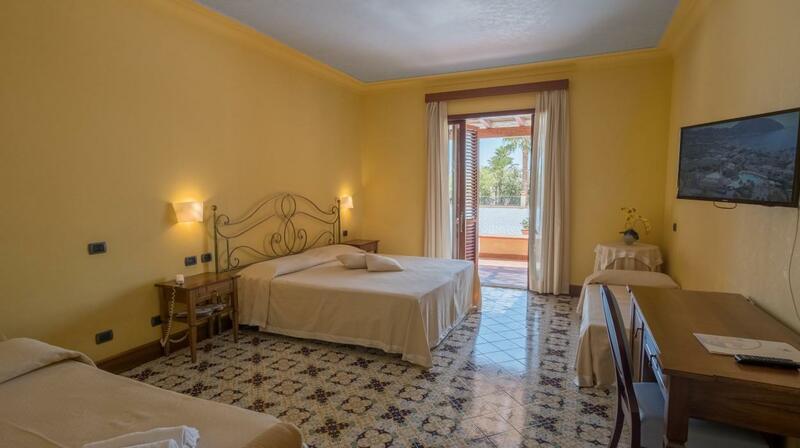 Hotel Aktea is situated in the centre of the Marina Lunga harbour in Lipari, the capital of the largest island in the Aeolian Archipelago. 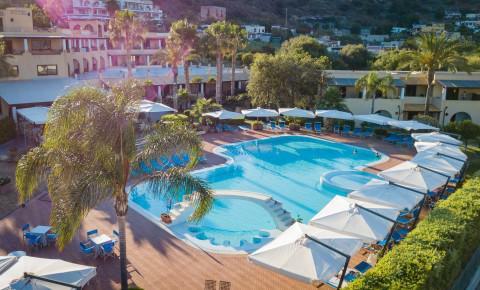 Of incomparable geological and countryside interest and with bathing areas very well-equipped for nautical sports, Lipari has a wide choice of restaurants and shops of all kinds. 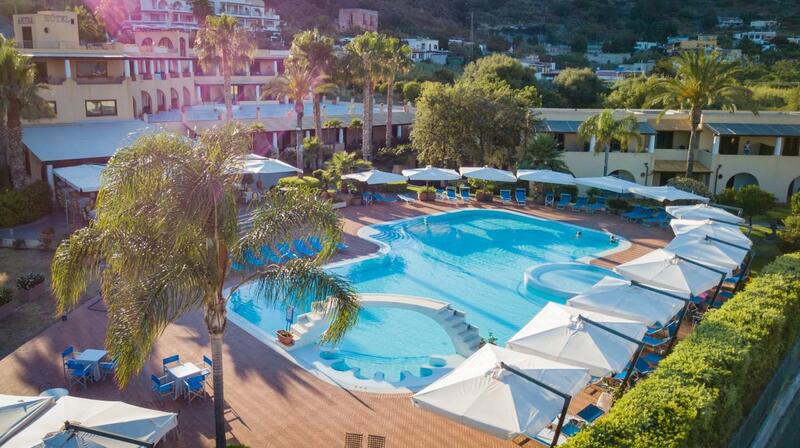 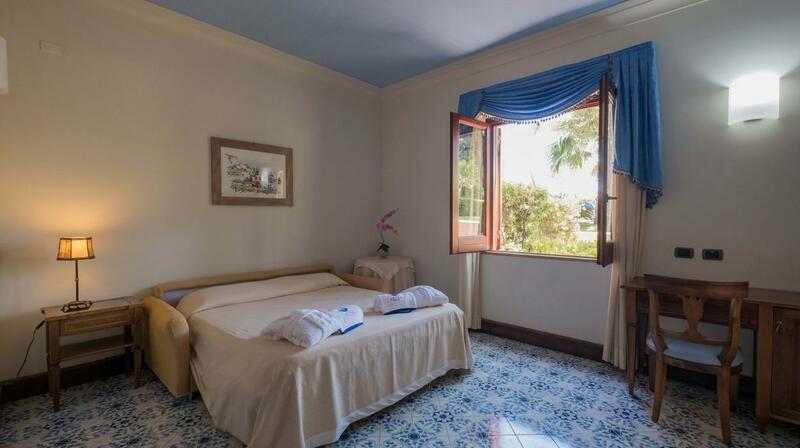 The Aktea is situated in a quiet part of Lipari city, very close to the port and near the historical centre and the “Castle”, the ancient ‘acropolis’ overlooking the sea with a famous Park and Archaeological Museum. 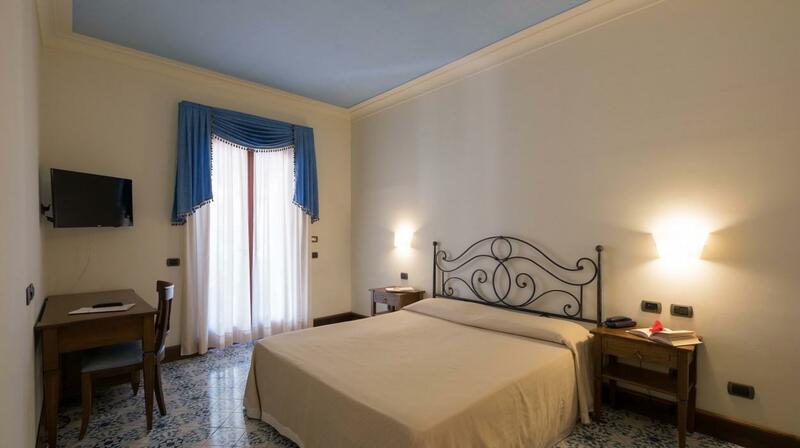 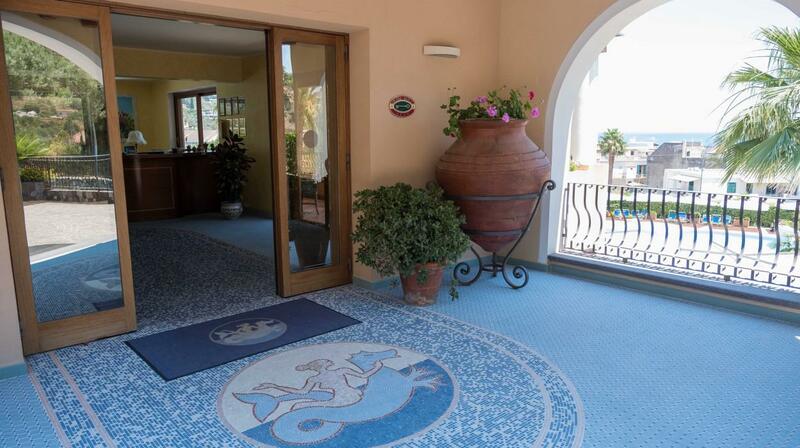 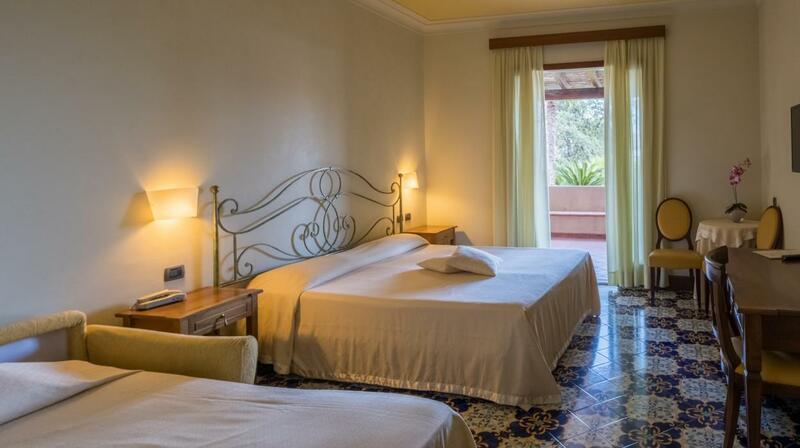 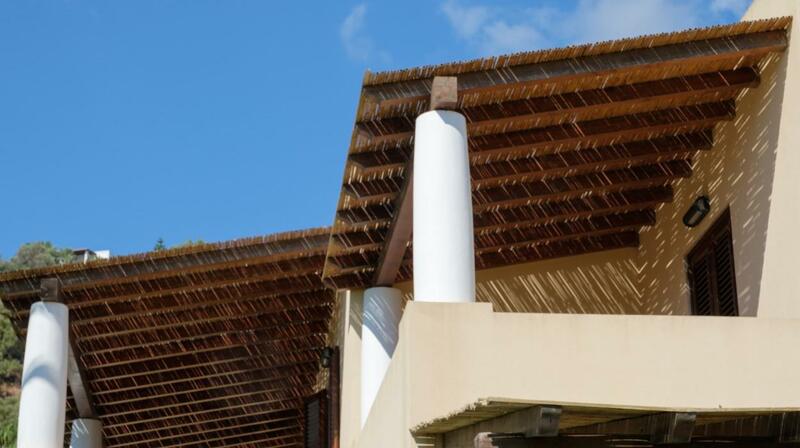 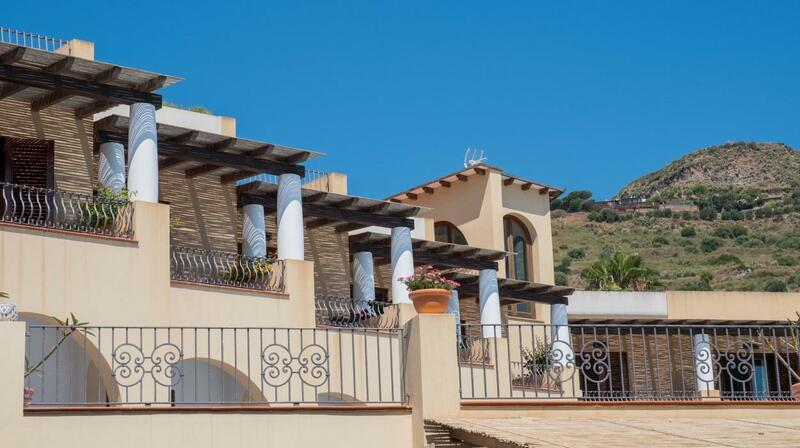 Modern and prestigious, it consists of two buildings in typical Aeolian style. 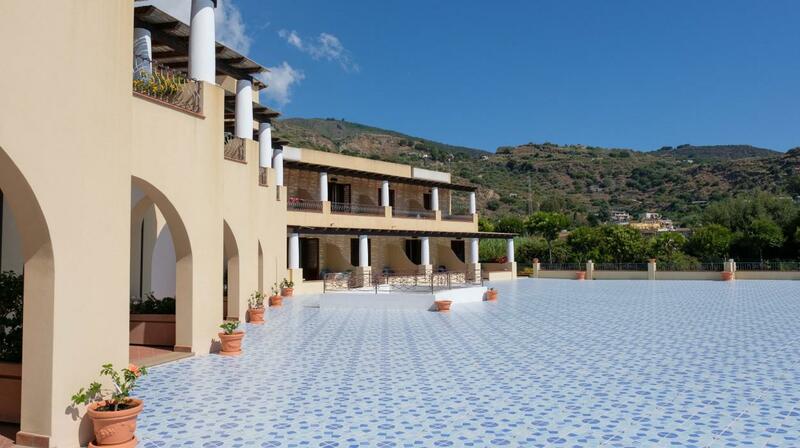 On three floors, the larger one holds the entrance lobby, most of the bedrooms, a large, refined bar, a large meetings hall, the indoor and outdoor restaurant rooms and a pretty ‘roof garden’. 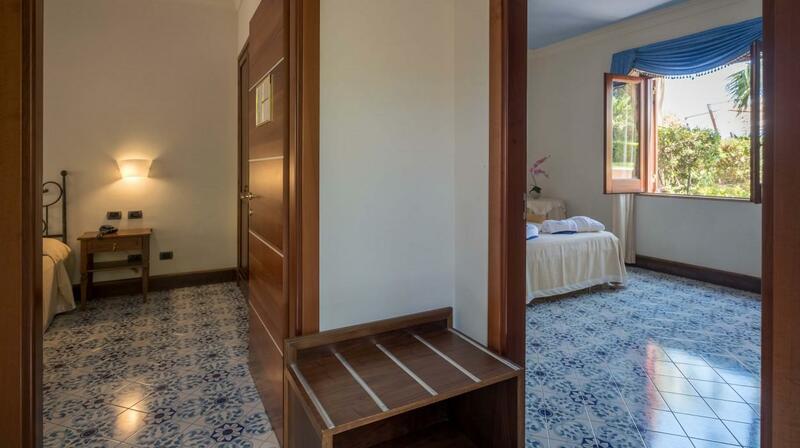 The adjacent building has two floors and the other bedrooms. 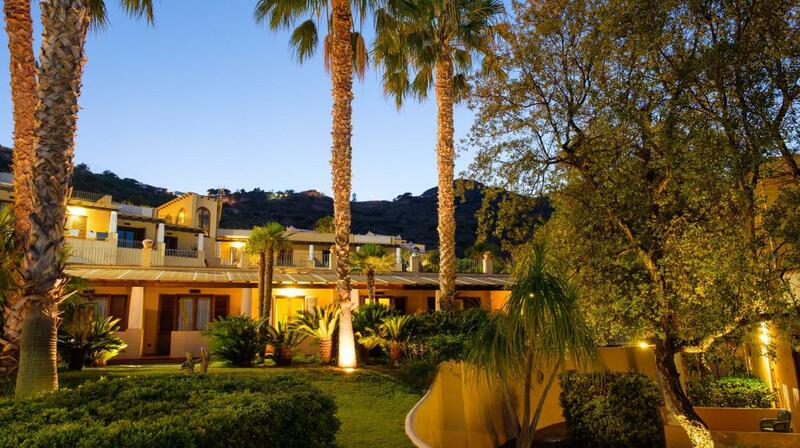 The 4-star hotel is in a large garden with trees, overlooking a large swimming pool with hydro-massage area and is surrounded by an equipped solarium. 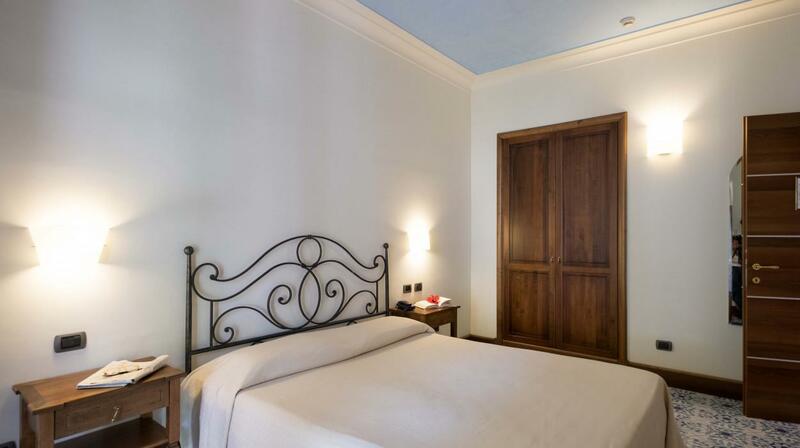 The bedrooms and junior suites are spacious and luminous, creating a warm and welcoming atmosphere with their harmonious colour schemes, elegant furnishings and details. 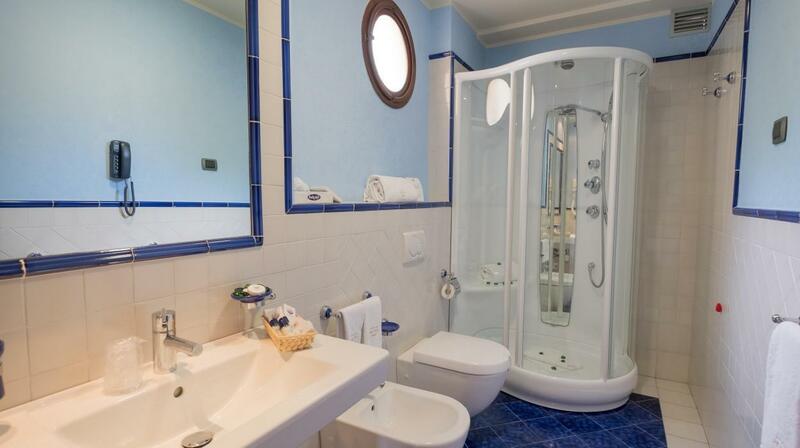 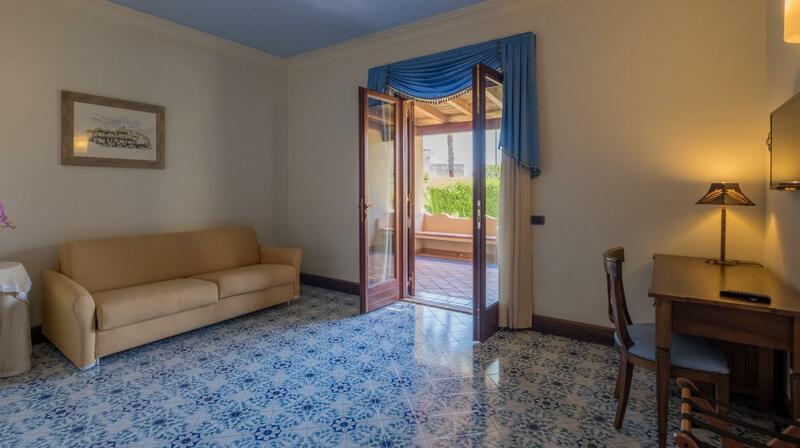 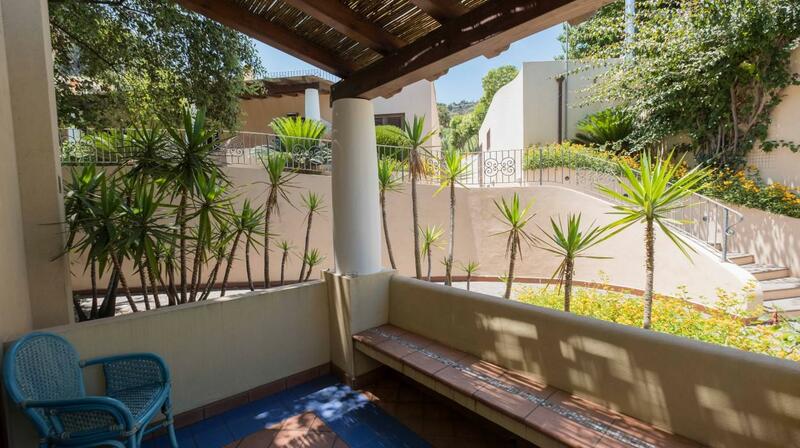 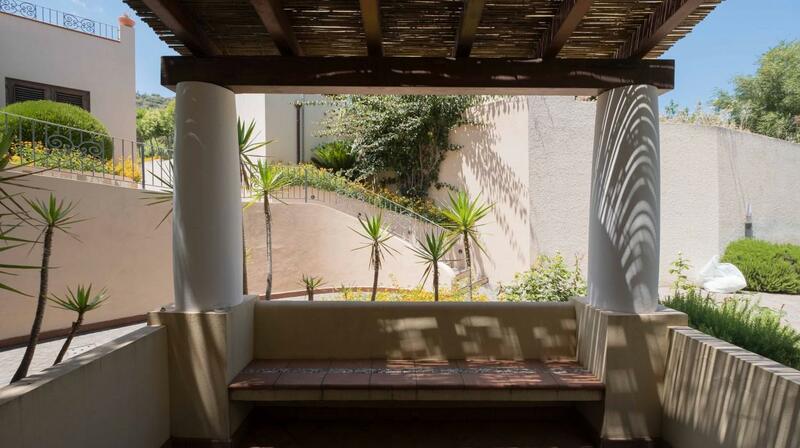 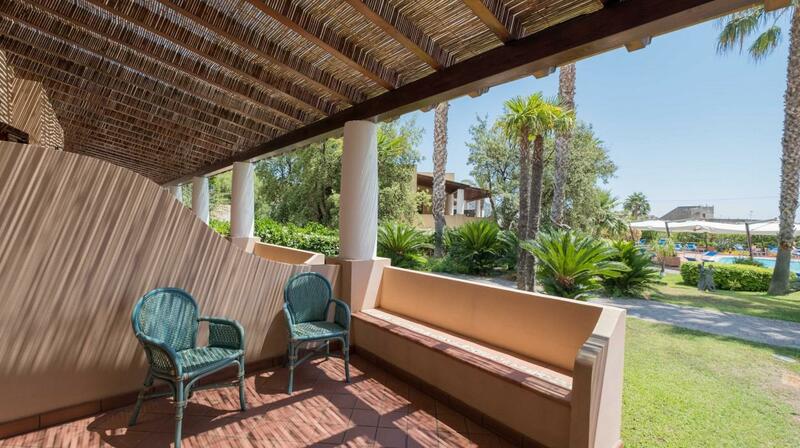 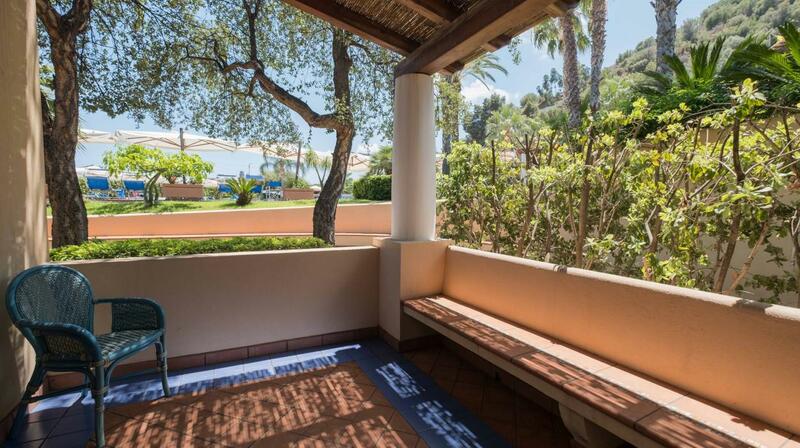 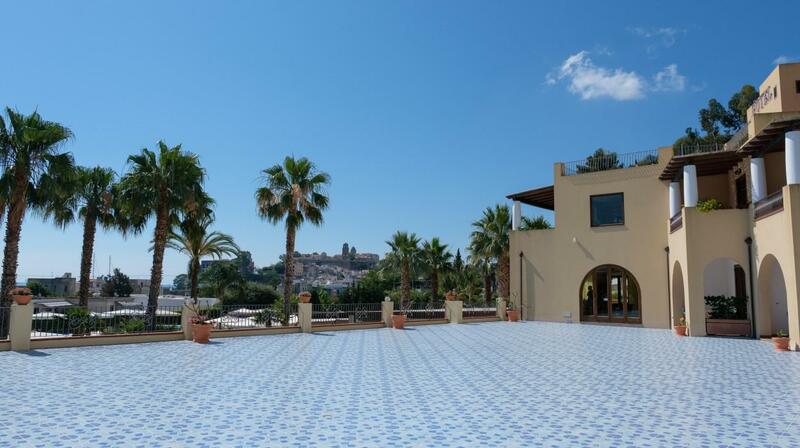 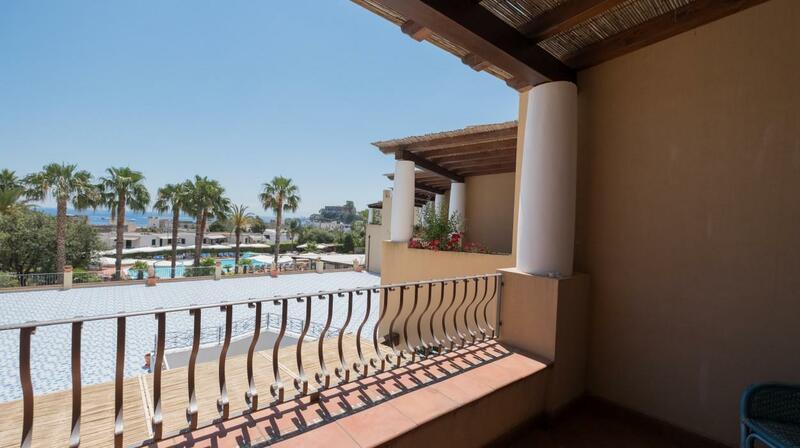 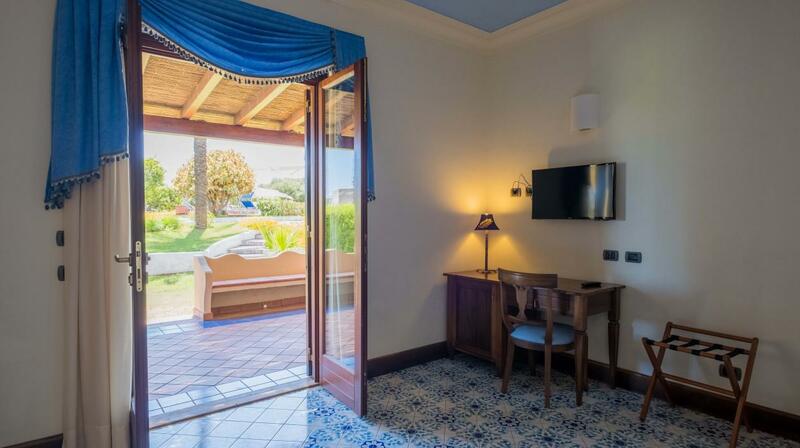 All have their own private terrace with splendid views of the sea, swimming pool or garden. 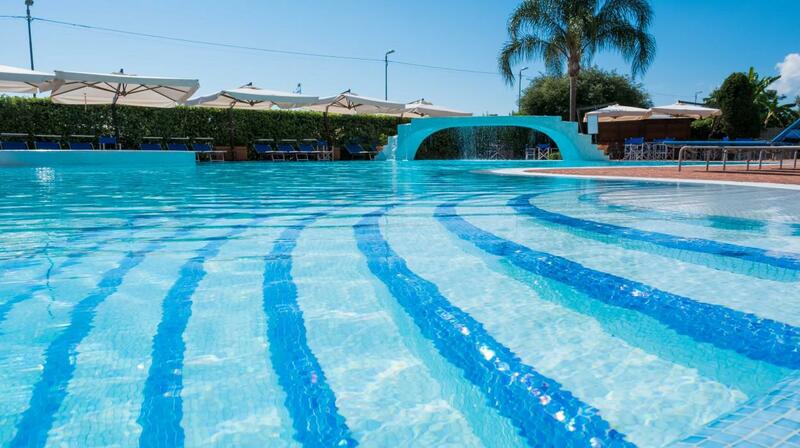 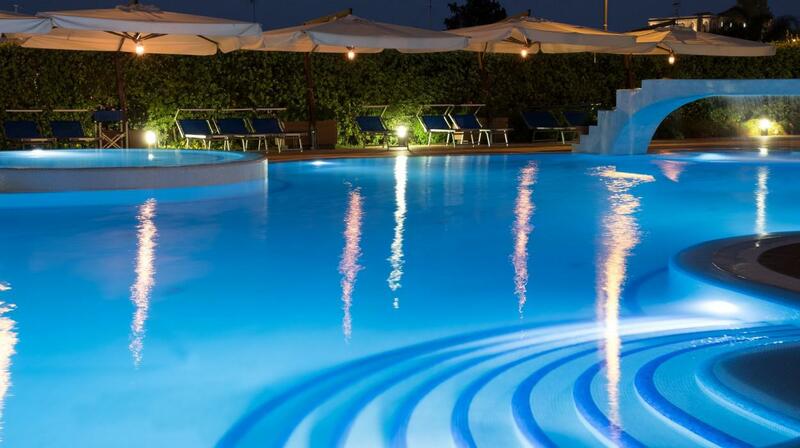 A shuttle-bus service takes guests to and from the port, and the fascinating Canneto beach for a memorable swim.